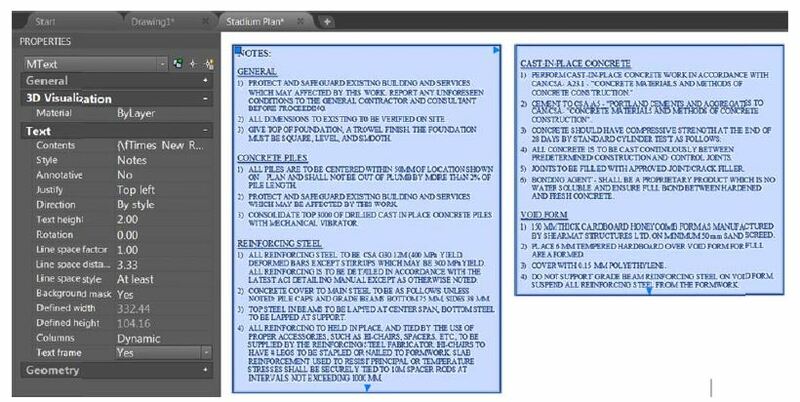 What’s New in AutoCAD 2016? AutoCAD 2016 will be coming to your Autodesk Account soon for you to download if you are an Autodesk Subscription Customer, or you can purchase the 2016 release after April 3, 2015. Just enter GCE in the command line and you can snap the geometric center polygons and closed polylines. A new Modify option enables you to draw new revision cloud segments and erase selected portions of existing revision clouds. Just about every one of our Applications Consultants put this as one of their favorite new commands. A new Text frame property was added to Mtext objects to create a border around text. Now in dimensions field, text will automatically wrap itself. As mentioned in AUGI wishlist item #5, Jim loves that the new Text frame property was included in Mtext objects. It makes life easier. Also, the new Geometric Center object snap. Now you can snap polygons and closed polylines. Finally! The DIM command now functions a lot like Inventor’s Dimension tool. The types of dimensions available depend on the type of geometry selected. For example: selecting a line gives choices of horizontal or vertical or aligned, while selecting a circle gives radius or diameter. And the command stays active, allowing many dimensions to be placed quickly. And if a dimension falls on another dimension the other dimension may be moved or broken automatically. Shades of AutoCAD Mechanical! The GALLERYVIEW setting allows the display of block previews and style previews in the Ribbon. This makes it easier to grab the desired object. No more deciphering cryptic names! The updated DIM command now automatically creates dimensions based on the objects you select. You can preview it before you create it too. Another update I am excited about in DIM command is the dimension layer control. Using the DIM command to input dimensions automatically puts the dimensions on the layer specified. Remember to keep a look-out in your Autodesk Account for AutoCAD 2016 if you are an Autodesk AutoCAD Subscription customer. You should have it around April 3, if not before. Synergis60 Webcast: What’s New in AutoCAD 2016? April 14, 2015 @ 11:00 am EDT – Register now. June 3, 2015 – Learn more about Synergis University. 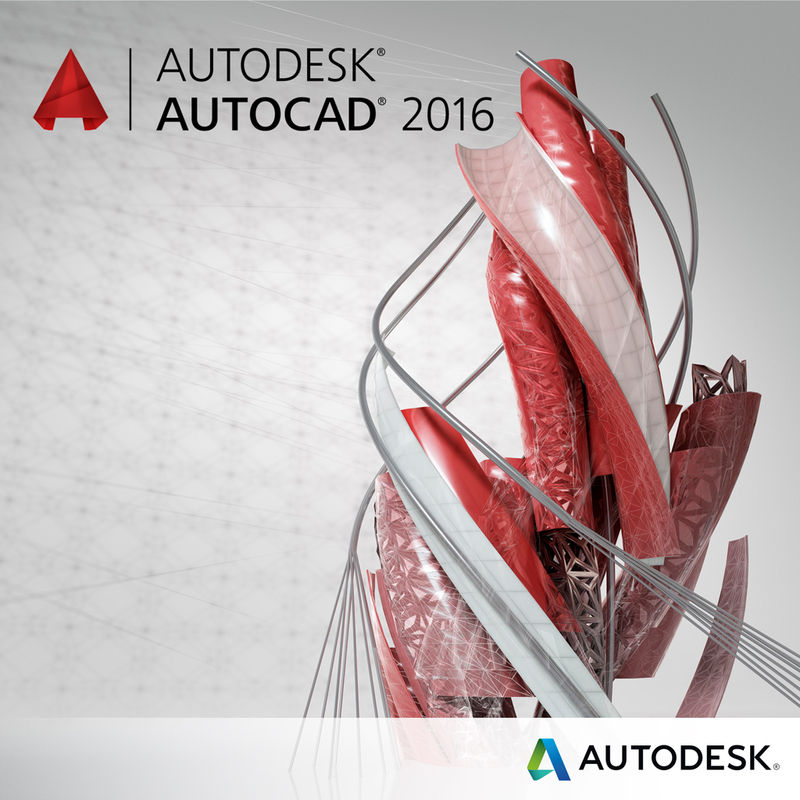 Have questions about AutoCAD 2016? Contact us or ask an expert. Your blog post is being copied and your images are being hotlinked and used on another site. Check the bottom half of this post.